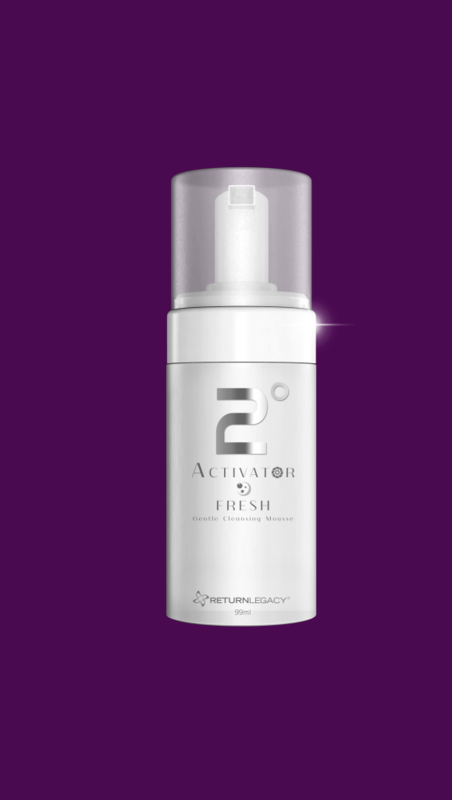 The Micro-Mineralised Nutrient Technology (MMNT) developed by Legacy Science is an advanced technique to stabilize a substantial quantity of negative hydrogen ions. 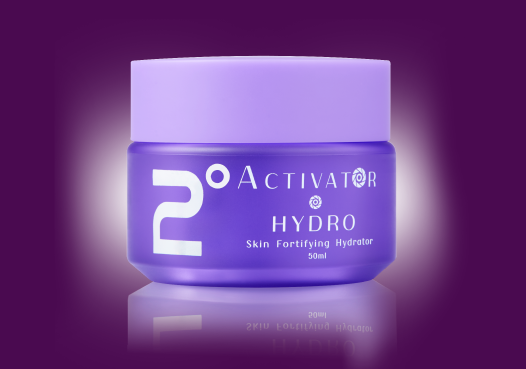 Negative hydrogen ions help to fight free radicals, reduce the adverse effects on the human body and delay skin aging process due to harmful contaminants and radiation. 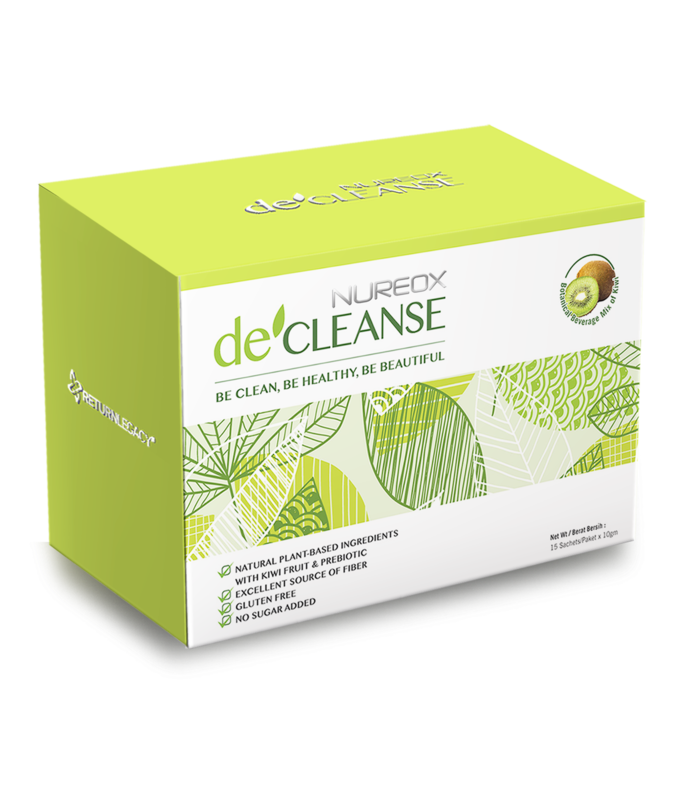 With the products infused with Micro-Mineralised Nutrient Technology (MMNT), it serves visible benefits in protecting and maintaining our health and physical apperarance. Return Legacy’s efforts have been acknowledged by distinguished international and local research institutions, spurring the establishment of its own GMP research and development factory. 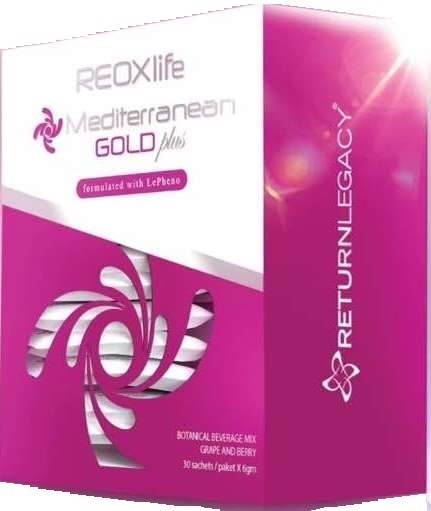 Return Legacy is committed to the unyielding pursuit of understanding the close connections between the ideal of youth and health for its program. This represent a clear indication of Return Legacy’s resolve behind integrating scientific research in its product development. It is also the reason why Legacy Science and its resulting efforts has become the foundation of the organization’s corporate philosophy. Return Legacy is upholding “Our Legacy Home” as its corporate culture, with “Responsibility, Commitment and Dedication” as its selected esteemed values. 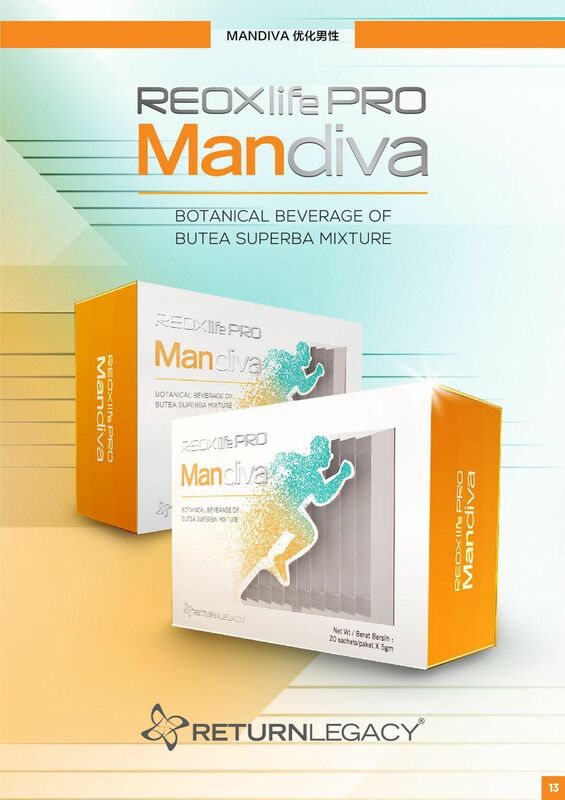 With a developed international marketing system. 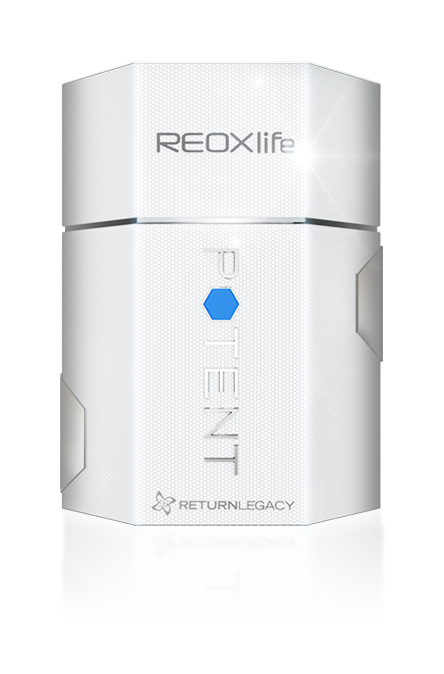 Return Legacy is determined to build and international yet world-renowned brand with the continuously developing of Legacy Science. 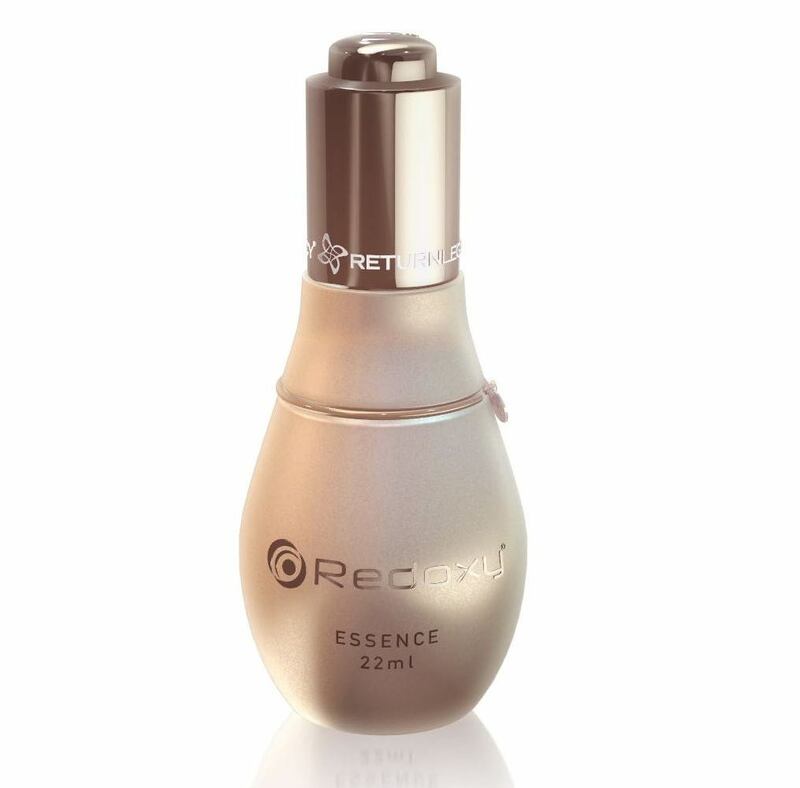 Return Legacy’s ideals for its brand is based on an “Inner & Outer Rejuvenation, Restoring Your Youth’ motto. 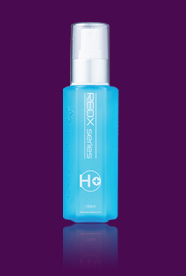 At present, the 2 series emphasizes on external care and reparation, while the REOXlife series is tailored for inner rejuvenation. 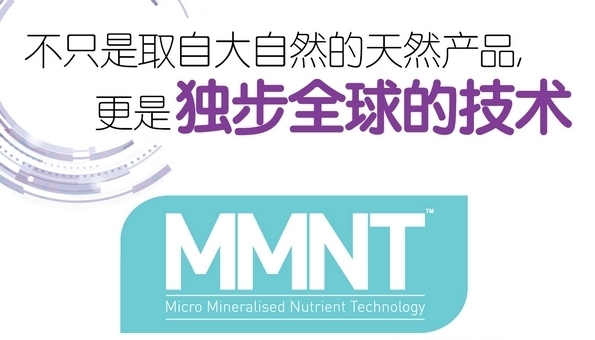 The development of the (MMNT) Micro-Mineralised Nutrient Technology has provided Return Legacy the opportunity to formulate a greater range of skincare products suited for various needs, greatly influenced by fulfilling the direction of “Inner & Outer Rejuvenation, Restoring Your Youth” In-depth study has also been conducted in nutrition products, as we believe in care that encompasses one’s inner and outer health. This approach is able to seamlessly rejuvenate even individuals who are living a hectic urban lifestyle. 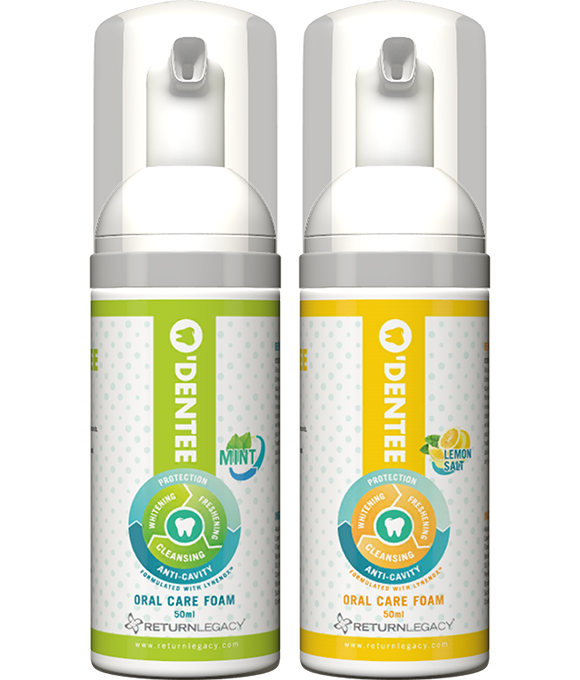 There is no compromise on the safety, quality and effectiveness of our products. We have put in various measures to ensure our products meet the legal regulations and more. Our products are paraben free, SLS free, SLES free. 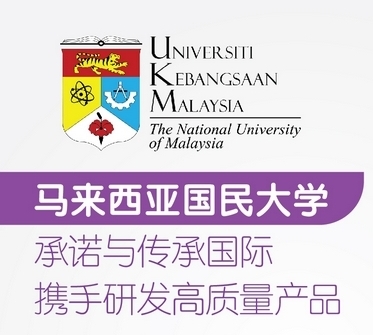 We have conducted numerous tests and checks through recognized entities from other countries and one such is clinical studies in UKM (National University of Malaysia). Thrust us when we say WE CARE. UKM is among one of the research universities in Malaysia to prioritize on research and development in science and technology. UKM cooperates with industries to ensure the quality and safety of products. UKM is committed to working closely with Return Legacy Sdn Bhd in reviewing and analyzing all of its existing products. Many laboratories in UKM are directly involved in the research and development of the products, such as UNIPEQ, Water Analysis Lab, Oleochemicals Lab and Bioserasi Lab. 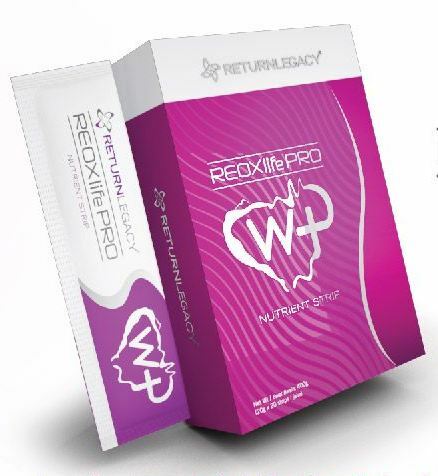 The data obtained clearly indicates that products of Return Legacy Sdn Bhd are guaranteed safe with good quality and are free from dubious and harmful compound. Hence, UKM would like to take this opportunity to express its deepest gratitude to Return Legacy Sdn bhd, which has endowed RM2 Million worth of scholarships (Foundation Dr. Lee Siew Keong) that has benefited underprivileged students to pursue their studies. UKM sincerely appreciates how the partnership has become the best example to be raised among the top leaders management and staff of UKM. The aforementioned details has made it evidence that UKM-Return Legacy Sdn Bhd collaboration has brought significant benefits to both parties since 2015.